Systemware is proud to be named among CIOReview Magazine’s “20 Most Promising Enterprise Content Management Solution Providers of 2018” — at the forefront of providing ECM solutions and impacting the industry. 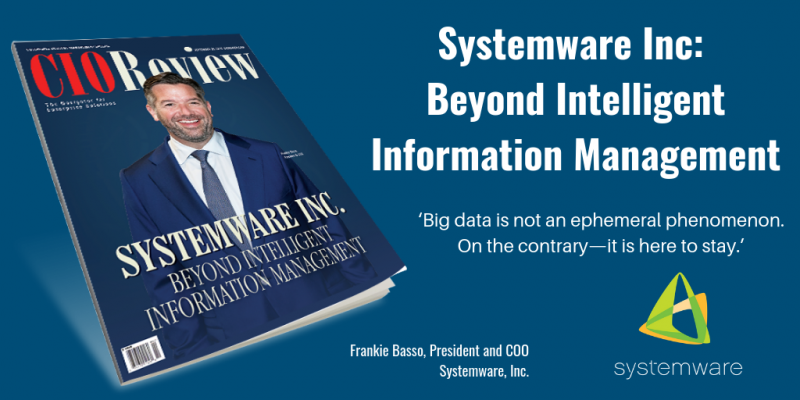 In our cover story article, hear from Systemware’s President and Chief Operating Officer, Frankie Basso, about the future of Intelligent Information Management. Data is growing at a rapid rate and a significant amount of that data is unstructured, or simply put — out of control. ‘Big data is not an ephemeral phenomenon. 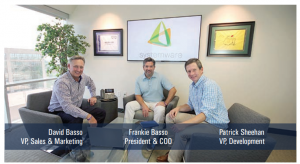 On the contrary—it is here to stay, ’ says Systemware’s President and COO, Frankie Basso. Organizations need an efficient way to capture, index, store and manage massive amounts of data and associated metadata. Systemware provides high-volume content management solutions that find and extract data from disparate sources, then transform and deliver meaningful information wherever and whenever it is needed, and in the related context. “Everyone needs to have a centralized place to find information across the organization, and we provide an efficient model to do that,” states Patrick Sheehan, the VP of Development at Systemware. 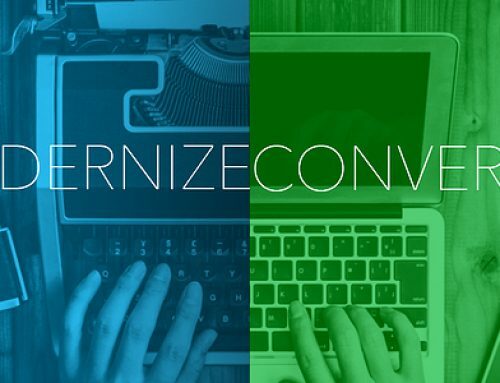 Our content management solutions are trusted by some of the world’s largest organizations across a wide range of industries, including finance, insurance, healthcare and retail — to support compliance goals, make more intelligent and informed business decisions, and capitalize on information assets. 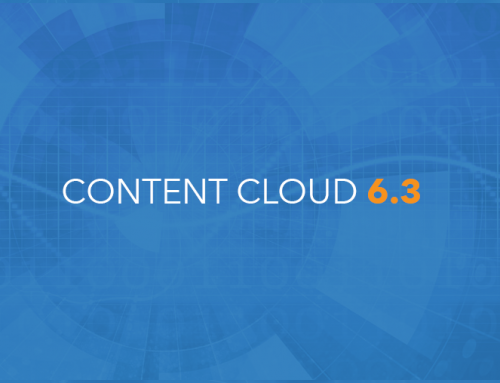 Systemware Content Cloud was designed with the customer in mind. Content Cloud is the result of years of identifying customer needs and developing solutions that deliver to those needs, all while providing a personalized experience. An important step we took when designing Systemware Content Cloud, was to take advantage of robust metadata. Metadata summarizes basic information about data, and enables and improves the use of that data, making it an efficient and practical tool in the management of unstructured data. As a result, finding and working with particular pieces of data becomes much easier. 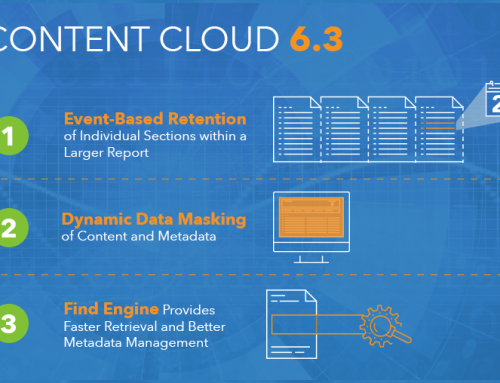 Systemware’s Content Cloud Find Engine efficiently stores and manages metadata, contributing to the success of any enterprise content services environment. 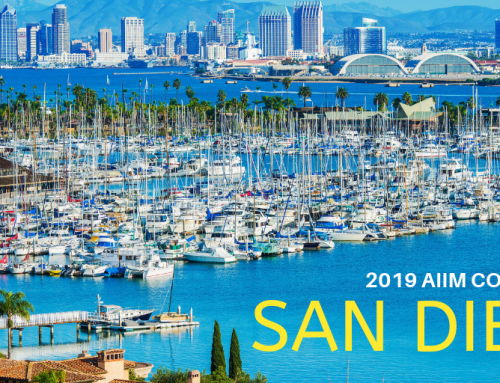 “Addressing ‘Big Metadata’ and the rising tides of information chaos is a prerequisite to solving the digital transformation puzzle,” mentions David Basso, the VP of Sales and Marketing at Systemware. Debbie serves as a Digital Marketing Strategist for Systemware and has been working in the Information Technology space for 19+ years. 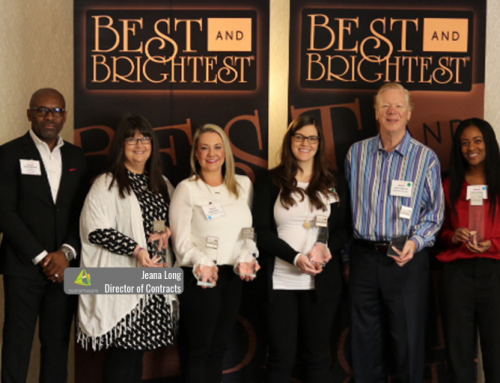 During her time at Systemware, Debbie has held roles on our Technical Support, Quality Assurance and Marketing teams, in addition to various employee and community outreach initiatives.